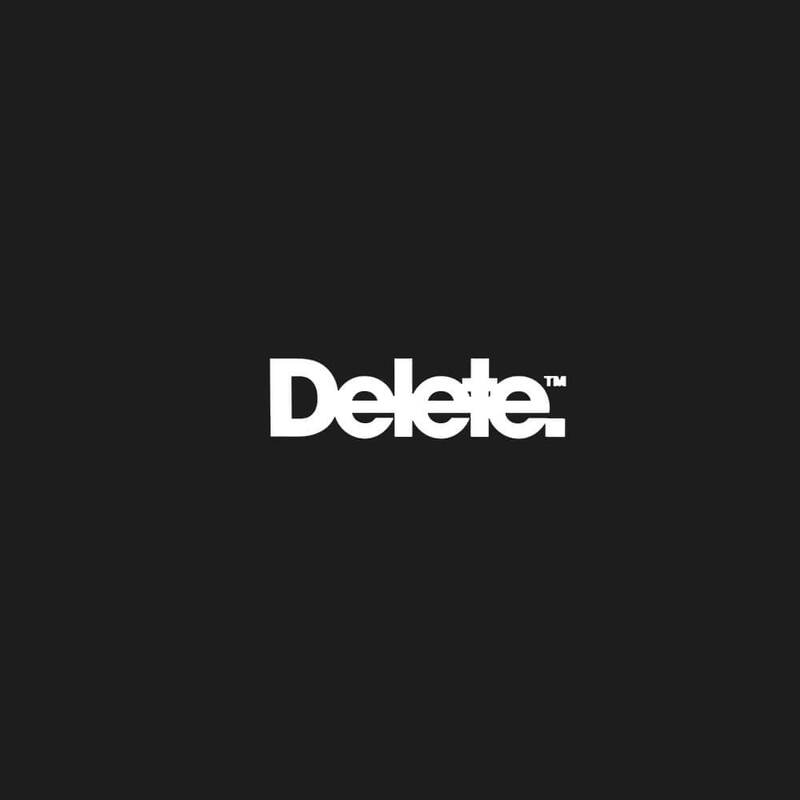 Delete is an award-winning digital creative and marketing agency based in London, Leeds and Munich specialising in the delivery of digital transformation strategies for major brands. The company offers a range of strategic, creative and technical services across every aspect of digital media, and is renowned for creating products, solutions and campaigns that truly inspire audiences and attract customers. As a business focused on digital campaign design and delivery, Delete regularly requires managed hosting services to support its creative efforts. They needed an experienced, specialist service partner to provide clients with high performance, reliable hosting services backed up by exceptionally strong service levels. Ultimately, the sites built by Delete must be resilient to spikes in web traffic, highly secure and offer maximum service uptime. Delete has worked on a number of strategic campaigns with Hyve, notably for Southampton FC and the UK’s leading self-storage provider, Safestore. In each case, Hyve builds a direct relationship with the client in order to understand their particular needs, and then to provide the advice and guidance to optimise the performance of their site. Project deployment focuses on key technical milestones ranging from server build, migration and content delivery, to platform configuration, fine-tuning and launch. Hyve maintains and delivers 24/7 monitoring and support, backed up by ongoing performance tuning, giving every client the ability to scale Hyve’s services according to their requirements. Service and support is also central to the overall approach. Each Delete client is allocated a dedicated Hyve Technical Account Manager, who has detailed knowledge of the priorities and challenges they face. Clients receive direct, personal support from their account manager contact.